We have launched the new Holvi user interface, it’s better, faster and easier to use. We hope it will save time and that you’ll like it as much as we do! 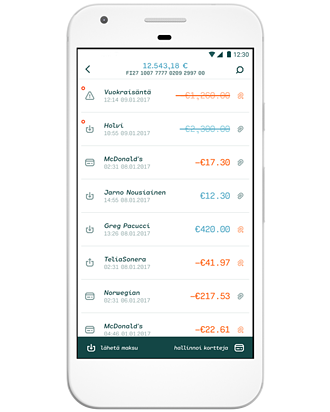 Have you already tried out our new feature: recurring payments? You can now choose to make payments automatically every month, quarterly or once a year. So go ahead and set your first recurring payments to free up some time! 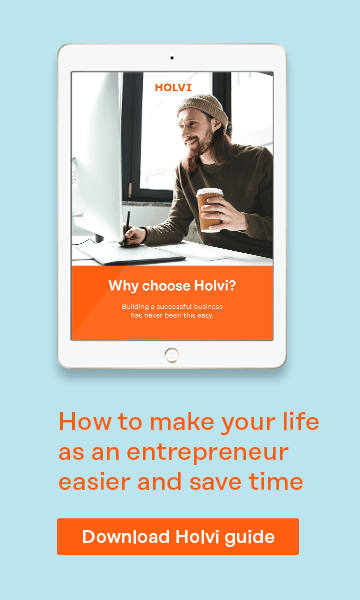 Have you used the Holvi Business MasterCard card already? We would love to hear what you think about the card and what else you might need. So fill in a short survey below and we’ll do our best to fulfill your wishes! 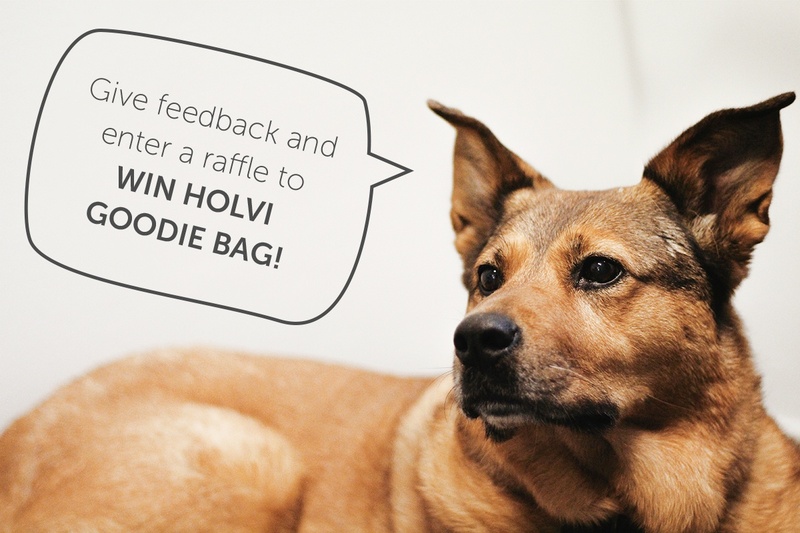 You’ll also have a chance to win a Holvi gift bag! Fill in the short survey and you can get a gift back! *Psst! If you are a Pro user, the free months have already been applied to you! 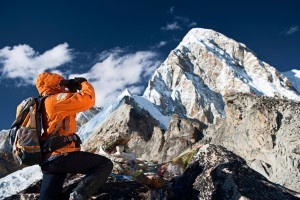 Would you like to test Holvi's new features before anyone else? Well now you can! 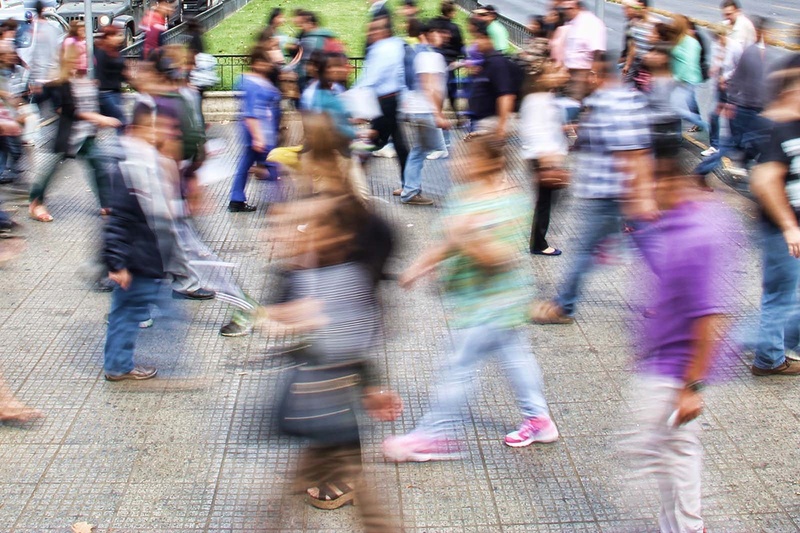 Check out the LABS section in your personal settings in your Holvi profile where you can already try out our next time saving feature – Automatic Categorisation for Card Payments. It matches card payments into categories automatically in the accounts you have created. Quite nice, huh? Check in from time to time for new features and tools to try out! Ps. 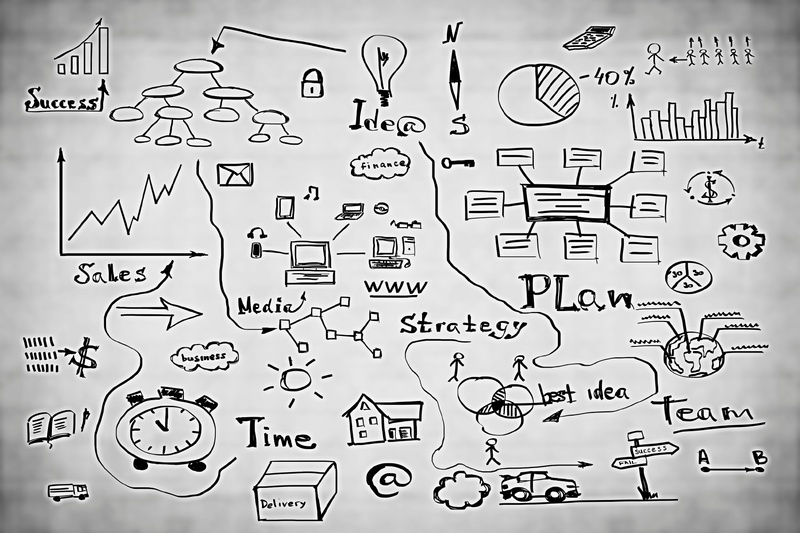 We have an amazing team here at Holvi and we are growing. This means we need new amazing people to join us! Check out our open positions here!